Photography is a powerful means of communication, of visual expression, as well as an extraordinary form of art available to all and capable of evoking emotions, portraying social transformations, denouncing serious situations or acting as a testimony to important changes. 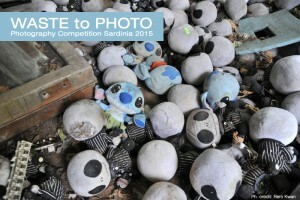 This year the Organising Committee of Sardinia 2015 has opted to launch a new initiative, “Waste to Photo”, a photography competition open to all and focused on the Symposium delegates, with the specific aim of recreating a scenario representing the global situation with regard to waste and landfill. The most significant shots will be used to illustrate the differences, the contradictions, the difficulties, progresses, and more besides, encountered by this complicated issue in a series of contexts throughout the world, ranging from the developing countries to the more industrialised nations. Accordingly, a photography exhibition will be set up using the best shots selected by the Organising Committee. 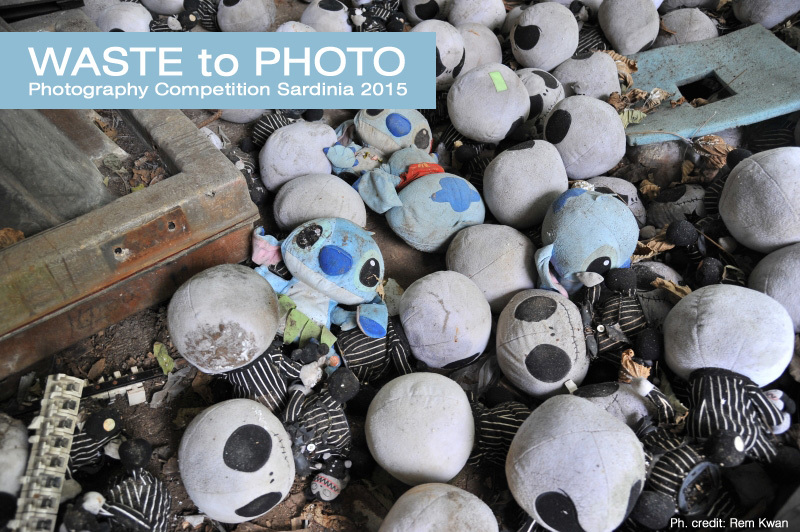 The winning photo will be declared and a prize awarded during the Symposium Gala dinner. Amazing concert at Sardinia 2015 with the Landfill Harmonic OrchestraSardinia 2015: late abstracts still accepted!